We still have a long ways to go until Roxy’s Black Friday 2019 sale arrives. But you can scroll down the page to check out the details from their last Black Friday sale to get an idea of what’s likely to come. Enjoy! Updated on Wednesday November 21, 2018: Roxy’s Black Friday sale is now officially live! Starting now, shop roxy.com and get up to 60% off sale styles and 20% off snow styles. Free shipping and extended holiday returns are also included. No promo code is needed to take advantage of the sale — All discounts are already marked on their site. Offer available online only, while supplies last, through November 23, 2018. See their site for official terms and conditions. Good luck and happy bargain hunting! What are you planning on getting at Roxy’s Black Friday sale this year? Let us know in the comments section (you’ll find the comments section located at the bottom of this page). Updated on Monday, November 20, 2017: Roxy’s Black Friday sale has officially kicked off! This year they are offering up to 50% off hundreds of sale items (their site is showing us 989 items at the moment to choose from!). That includes some of their hottest gear of the season. You’ll also get free shipping on orders of $29 or more when shipped within the U.S.. Just keep in mind that their most popular items will likely sell out quickly. For details and to shop the sale, visit roxy.com. Good luck and happy bargain hunting! Essence 2L GORE-TEX Snow Jacket — This season’s top of the line snowboard jacket from Roxy, it’s not only designed to be fully waterproof with GORE-TEX 2L technology and warm with 60g of PrimaLoft black Insulation Eco, but look great as well. Torah Bright Rise Up Snow Pants — These high-waisted snowboard pants are not just high-performance but are ultra stretchy. So they fit tightly but don’t hold you back as your skiing or snowboarding the slopes this winter. They regularly retail for $189.95. Sparkle Bright Midi Dress — Crafted from 100% viscose, this high waisted dress is light and flows as you go. It features beautiful lace-up detailing on the back side and a high neck silhouette. Available in either a turquoise or navy blue floral print. Shoal Stripe Hoodie — This 100% cotton hoodie features an oversized fit that’ll be comfy and stylish no matter what you’re doing. Available in two stripped patterns, both styles are offset with contrast colored rib knit cuffs, hem, and pocket openings. 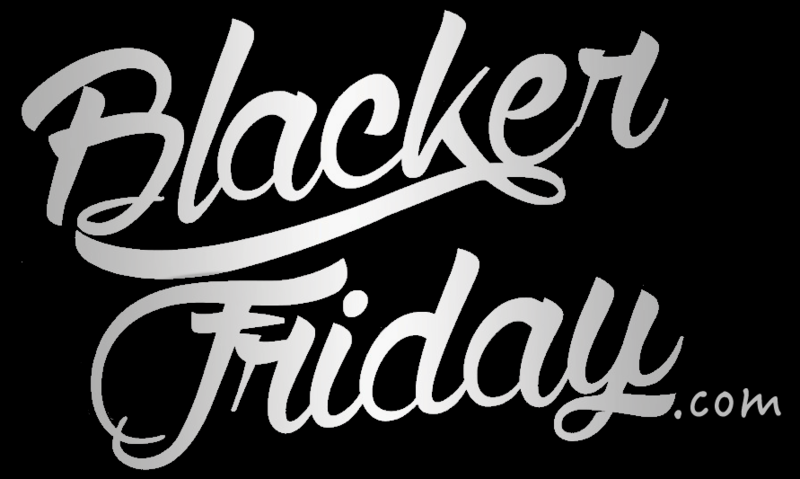 For all of you Roxy girls, get ready as their Black Friday sale has just gone live. This year the discount is a little bit less than what we would have wished for but it’s still worth checking out: Get $20 off on any order of $100 or more (the amount is calculated before taxes and shipping changes are added). Last year it was 30% off so it was definitely better but what can you do – right? To apply the savings you’ll need to enter code FRIDAY at checkout. Discount excludes certain full-priced items and gift cards, e-gift cards, snowboards, skateboards, surf accessories, snowboard bindings, and 3rd party styles to name a few. We’ve posted the official terms in the flyer below so you can tie a look before heading out to shop. Have a happy and safe Thanksgiving weekend. Thanksgiving not only brings the turkey, gravy, cranberries and stuffing… but also the biggest shopping weekend of the year. For all you ladies looking to buy some new Roxy surf or snow gear over the Black Friday weekend, we just received the details for this year’s sale: Get 30% off storewide and free shipping on just about everything you buy at roxy.com with coupon code FRIDAY30 (including everything already discounted on their sale page). The sale starts at 12:01AM PST on Thursday November 26th, Thanksgiving day, and will run through the weekend up to 11:59PM PST on Monday November 30th, 2015 (that’s Cyber Monday). As always certain restrictions and exclusions may apply so be sure to see posted terms and conditions for this sale once it goes live. Just like Quiksilver, Roxy is mirroring their Black Friday sale with 40% off storewide through the entire Thanksgiving weekend. That means just about everything you were eyeing to buy but we’re holding off until a sale is 40% off. The discount will be reflected in your shopping cart on all applicable items when you use promo code FRIDAY40 at checkout. Of course certain items are excluded so be sure to read up on any and all exclusions in the ad copy posted below. Some of our favorite picks this year is the Never Look Back tank top for $21.59 (normally $39.50), Sun Empire Dress for $29.40 (normally $49.50), and Salvage 3 Dress for $23.70 (normally $39.50). You’ll also find special sale items across sulfa and snow apparel and gear. More sale details in Roxy’s Black Friday ad scan which we’ve uploaded below. Remember that outlet and retail store sale prices may vary, including sale items at some of their resellers (i.e. PacSun and Tilly’s). Roxy: Helpful Links & More!